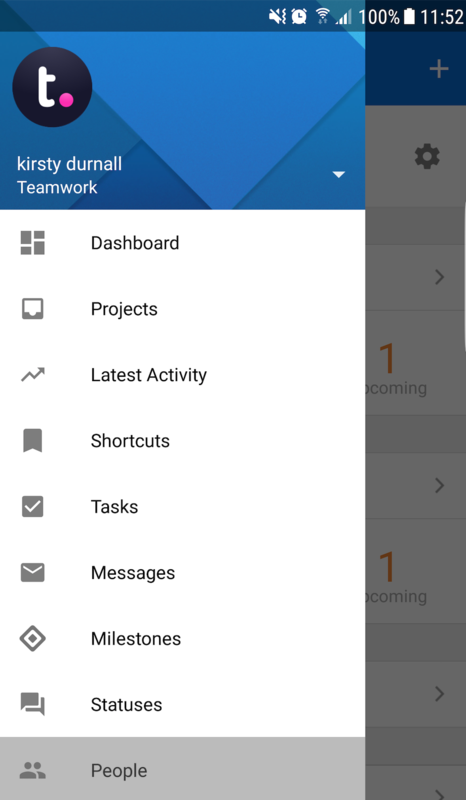 Within Teamwork Projects, you can invite a new user to your site using the Projects Android app. 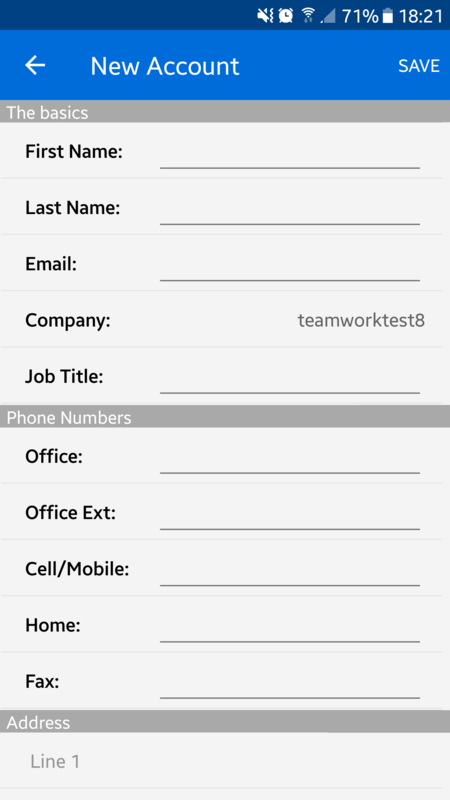 In the People section, you will see a list of the users on your site. 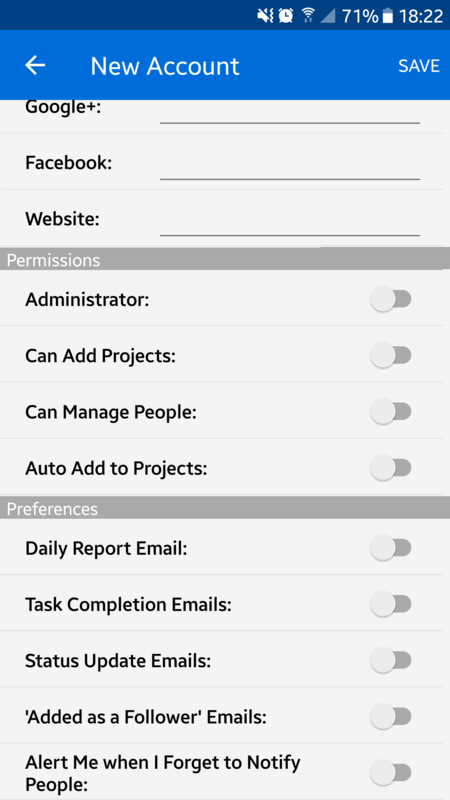 From here, click the + symbol near the top right of the screen. 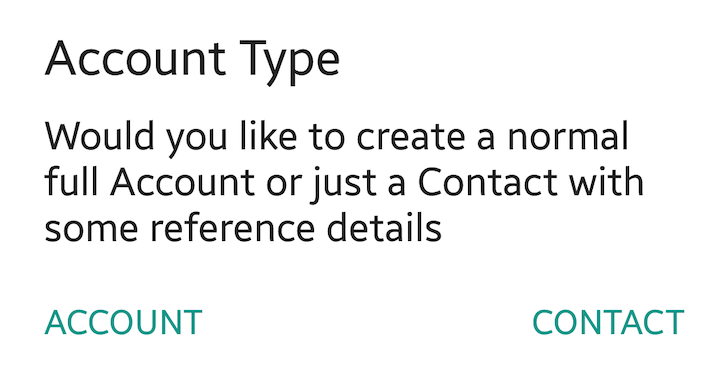 Once you have selected the account type, you can then fill out the user details such as name, email, company etc.